Hungary 1114 Budapest, Móricz Zsigmond körtér 3/A fsz. 3. 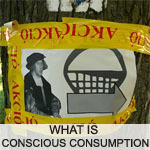 The aim of the Association of Conscious Consumers is to support and strengthen sustainable consumption, ethical (environmentally and socially responsible) consumption and corporate operations, the sustainability of markets, and the knowledge about the rights and obligations of consumers in Hungary. Our association (ACC) has been promoting ethical, environmental and socially conscious consumption and lifestyle choices since 2001. 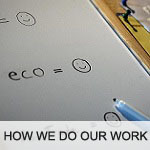 Our team, which includes an economist, engineer, marketing specialist, sociologist, lawyer, geographer, anthropologist, and agricultural engineer, is dedicated to helping environmental and social issues make more of an impact in our personal decision making. 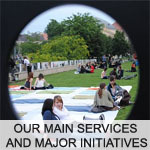 We have organized exhibitions, held various events including local foods fairs, launched a lawsuit over a deliberately misleading marketing campaign, given lessons to public and professional audience, built an interactive eco-map, conduct research, and published books, magazines and other informational materials. We also help facilitate cooperation and the exchange of best practices between and within groups of dedicated, conscious consumers and farmers. We reach more than a million people annually through our publications and campaigns. 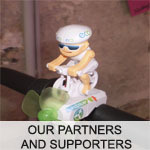 Cooperation is key as we combine our expertise and experience to produce high quality results. 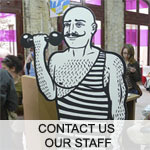 We believe in what we do and enjoy our work while taking it very seriously. 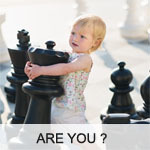 If you would like to contribute to ACC's continuing success with your own unique abilities and knowledge, please contact us.